Bucklin Public Library – Page 18 – Reading Can Take You Everywhere! The children’s programs begin this week. Lego Club schedule is Tuesday 3:45-4:45 for 2nd Grade thru 5th Grade, Thursday 3:45-4:30 for Pre-school thru 1st Grade. Story hour begins on Monday the 12th for Pre-school thru 2nd Grade. We are in the process of revamping the 3rd Grade thru 5th Grade group. It will be posted when it begins. 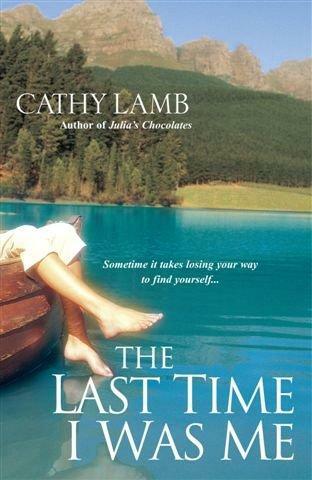 Cyndi Christopher’s October Book of the Month! A Look Back Over the Last 3 Years! Thank You To All of Our Patrons & Community For Helping Us Grow! 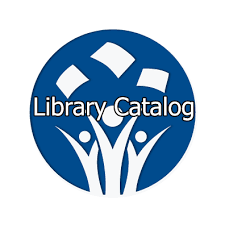 Why don’t you check out one of the many new books that we have in our circulation? 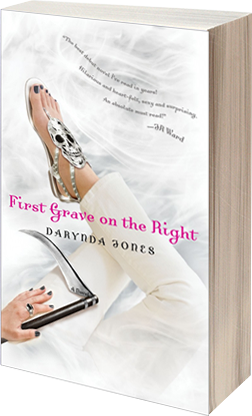 The Graves Series is Available for Check Out Now! Charley Davidson: part-time private investigator and full-time grim reaper. Cyndi Christopher’s August Book of the Month!